Swami Vivekananda is relevant to the entire mankind even today. January 12 is celebrated as the birth anniversary of Swami Vivekananda. On the great man’s birth anniversary here are some of his quotes that give us a reason to love him even today. Swami Vivekananda is relevant to the entire mankind even today. 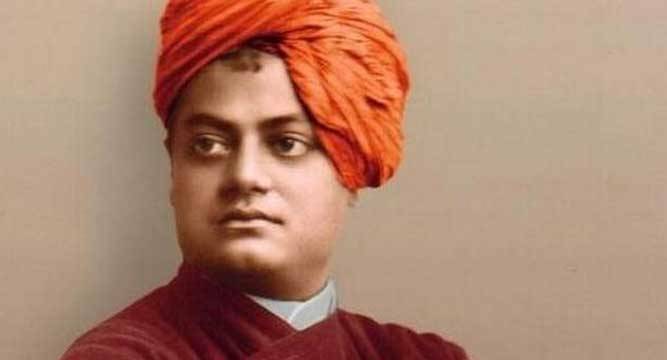 January 12 is celebrated as the birth anniversary of Swami Vivekananda. On the great man’s birth anniversary here are some of his quotes that give us a reason to love him.